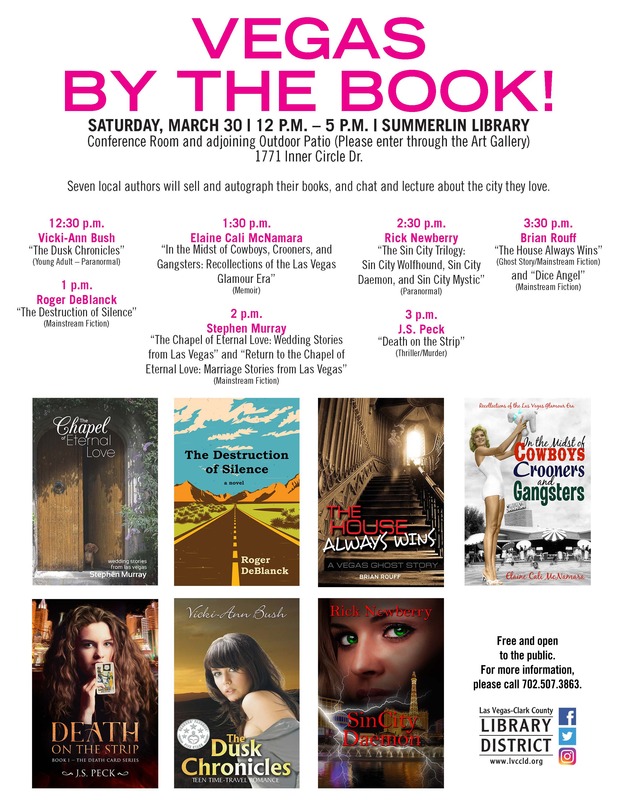 Seven local authors will be selling our books and talking about the city we love. Hope you can join us on the library conference room outdoor patio, as we sell, autograph and personalize our books, chat and lecture! Free and open to the public. 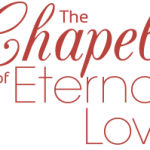 I will be marketing The Chapel of Eternal Love – Wedding Stories from Las Vegas and Return to the Chapel of Eternal Love – Marriage Stories from Las Vegas.